Having a cold, allergies, rash, or urinary tract infection used to mean a visit to the doctor’s office. 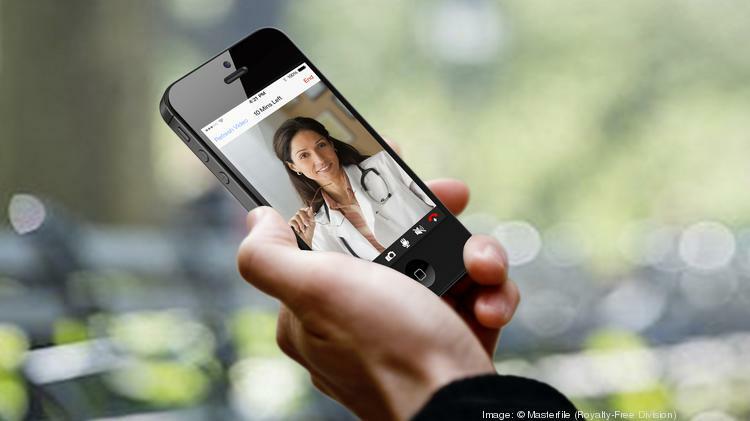 Now, Harvard Pilgrim Health Care members can video chat with a doctor instead. Starting July 1, the state’s second-largest commercial insurer will cover telehealth, offering the video chat service through California-based Doctor On Demand and from doctors in the Harvard Pilgrim network that offer telehealth. The insurer is the third in the state to cover telehealth services, and shows a growing trend of allowing patients access to doctors through video chats, a far cry from the roadblocks regulations presented just two years ago. “We believe this service will provide flexibility and value to augment the existing relationships our members have with their primary care physicians,” said Beth Roberts, Harvard Pilgrim’s senior vice president of enterprise sales & marketing, in a release. The insurer follows in the footsteps of the state’s largest insurer, Blue Cross Blue Shield of Massachusetts, which started covering telehealth Jan. 1. Blue Cross members can connect with doctors in the network that offer telehealth, or can have a virtual doctor’s visit with a physician through Boston-based American Well. Health New England, based in Springfield, was the first health insurer to offer telehealth services in August 2015. The reasons for telehealth are multipronged. Both insurers said telehealth could help patients in remote areas or with mobility problems can more easily access a doctor. Patients can also access a physician at any time of the day, and don’t have to take time off work to visit a doctor for a minor condition. Patients with minor issues after hours can also avoid costly trips to the emergency room, improving patient experience and reducing health care spending. At both insurers, the cost of a telehealth visit is the same as one to a physical doctor. While both insurers cover treatment of medical issues, Blue Cross is also encouraging users with behavioral health problems to utilize telehealth services. “It’s access, quality and affordability that made us think we should head in this direction,” said Greg LeGrow, senior director of technology engagement solutions for Blue Cross. Contracting with a national telehealth provider allows all patients access to telehealth, but many patients will be able to see their own doctors. At Blue Cross, the number of physicians with telehealth capabilities is skyrocketing, going from approximately 200 to upwards of 600, thanks to an undisclosed large delivery system saying they would invest in telehealth for all of its physicians in the coming months. Harvard Pilgrim is also covering the visit for in-network doctors that offer telehealth services.